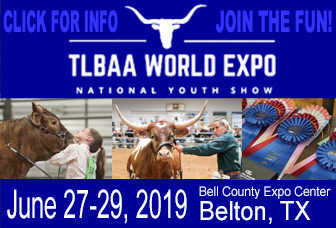 Height requirements must follow the set Registered Miniature Texas Longhorn breed guidelines of maximum hip height at maturity 45” for females and 48” for males to be eligible for registration as a Registered Miniature Texas Longhorn. The reclassification process will be omitted from the Miniature Registered Texas Longhorn registration requirements. 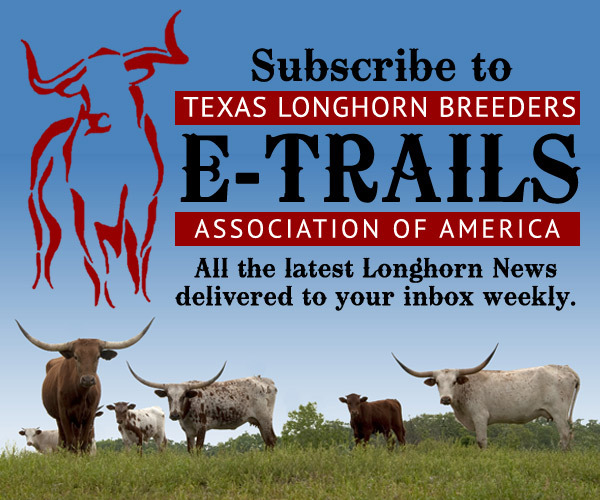 Transfer applications between the Registered Texas Longhorn registry and the Registered Miniature Texas Longhorn registry will now be allowed. Standard TLBAA transfer application rates apply. HORNS will now feature a “Miniature” selection box for the transfer and registration process. Standard TLBAA transfer and registration rates apply. Use of the standard registration application will now be allowed. Simply write “Miniature” at the top of the form. Standard TLBAA transfer and registration rates apply.